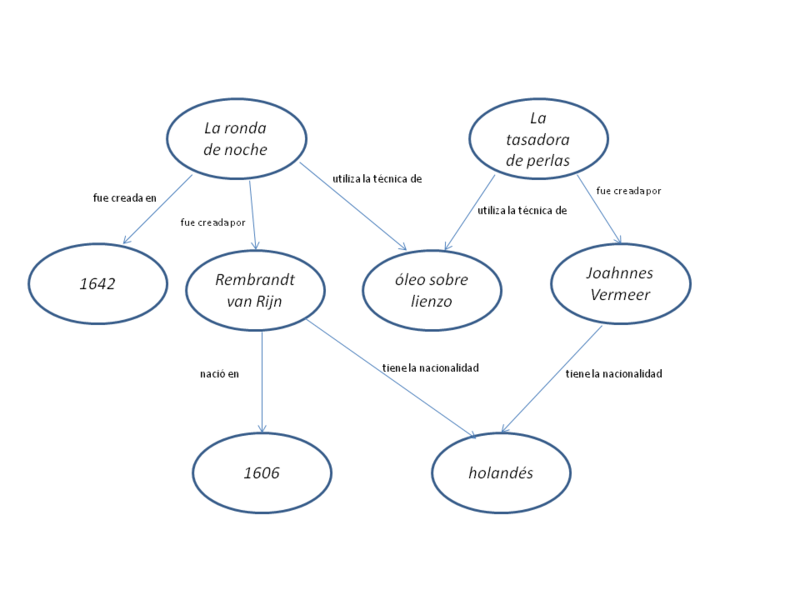 I’m really excited to see my popular Programming Historian SPARQL tutorial now translated in to Spanish by Nuria Rodríguez Ortega! Lincoln, Matthew D. "My SPARQL Lesson Translated to Spanish." Matthew Lincoln, PhD (blog), 20 May 2017, https://matthewlincoln.net/2017/05/20/my-sparql-lesson-translated-to-spanish.html.